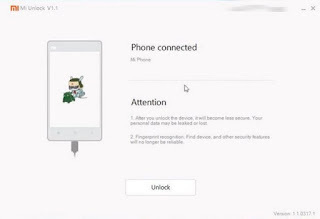 How to Unlock Bootloader on Xiaomi Redmi 3 - Bootloader is a component that initiates the booting (powering the device) which are generally locked by the manufacturer to avoid changes to the OS or the Android system. We need to open it for the same reason, once opened (unlocked) we can change the boot order and modify the OS according to as we need. When you open this post, you may understand its definition or advantage and disadvantage, so we are going to guide you to take unlock bootloader on Xiaomi Redmi 3 directly. As the explanation, there are many advantages by unlocking bootloader on Xiaomi Redmi 3, especially if you are Android geeks who are happy to mess up and modify your Android system. Simply, Unlock Bootloader needed so redmi 3 can be installed custom recovery (TWRP) and a custom ROM. 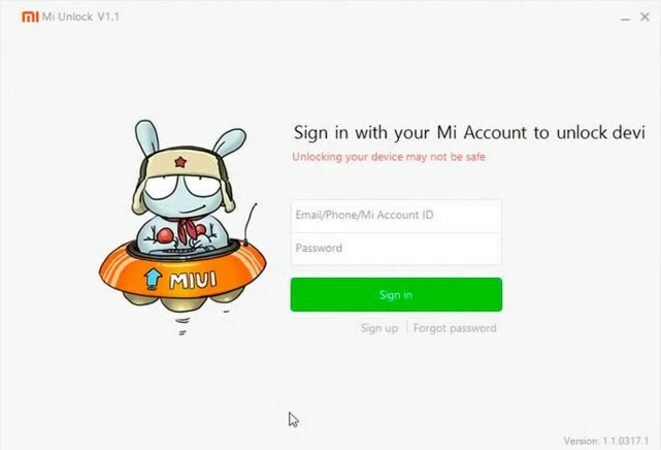 If the bootloader is still locked, then redmi 3 will not be cracked. Open en.miui.com and then click UNLOCK NOW! this to verify that you want to unlock your Redmi 3. Fill your full name, phone number (set it as your country number, if Indonesia +62) and the reason why you want to unlock it (use English). Don't forget to tick the requirements and conditions, then click Apply Now. 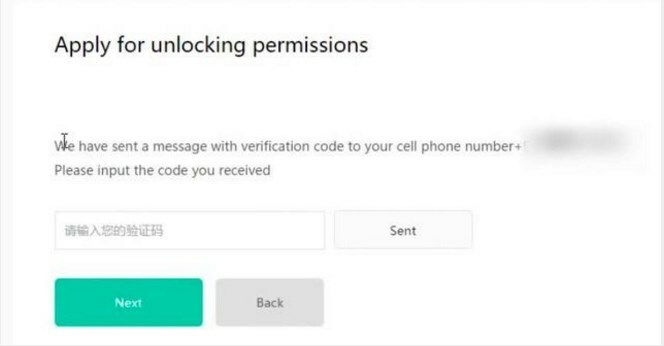 Go to verification code that sends to your phone number. 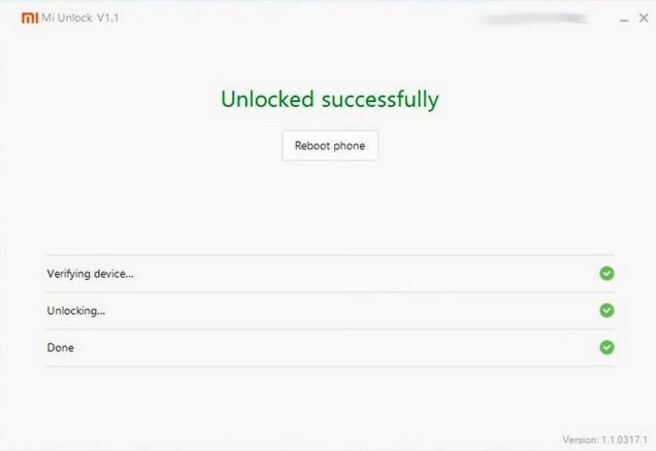 Wait until you get the confirmation SMS until Xiaomi apply to unlock bootloader, the maximum is 10 days. 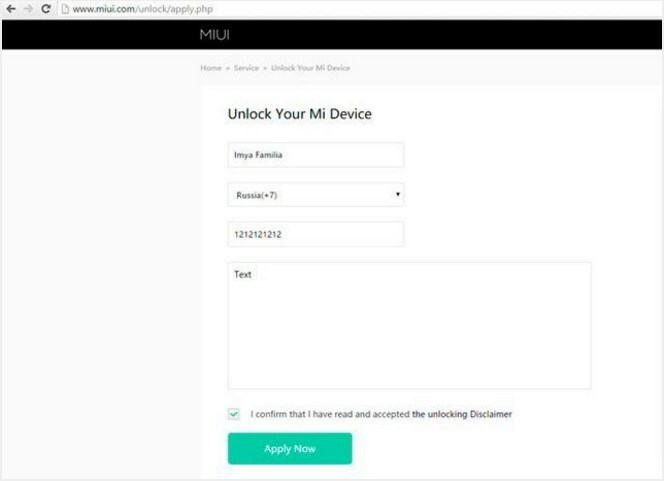 Download MiUnlock that we've provided in this post. install it on your PC. Make sure that your Redmi 3 has been flashed to Developer ROM, any version. Stable ROM China couldn't be used to unlock bootloader. 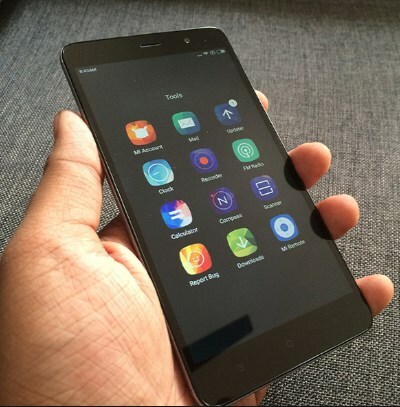 We suggest you to use Developer ROM, at least you've used it 2 days so Xiaomi's server has detected your Developer ROM. This can avoid error process when you unlock bootloader. 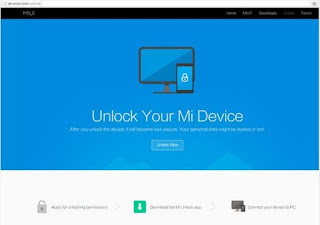 Open MiUnlock applicationand fill your Mi account and password. make sure the PC has internet connection, stable connection so the process can run smoothly. Turn off your Redmi 3, press volume down and power button until Redmi 3 go to Fastboot Mode and then connect your phone to PC via USB Cable, until the MiuUnlock detects your phone on PC. Click Unlock and wait the process, unlock bootloader process willrun. Wait until the process complete. Once it is complete, click Reboot phone! to restart Redmi 3. Congrats! 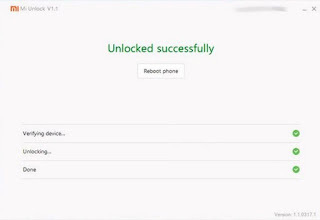 you've successfully unlocked bootloader your Xiaomi Redmi 3. 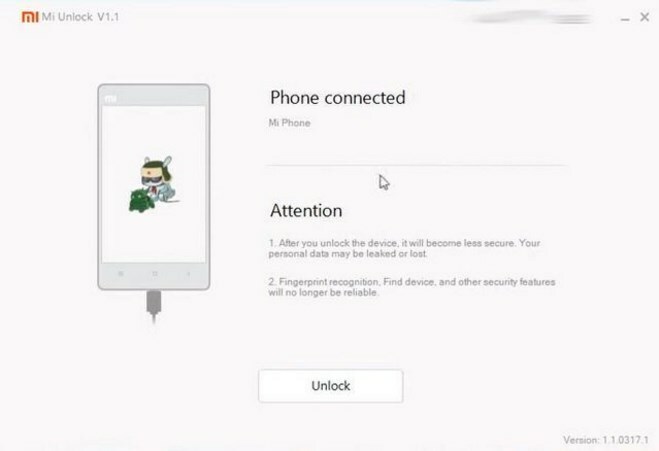 Belum ada tanggapan untuk "Simple Method to Unlock Bootloader Xiaomi Redmi 3"